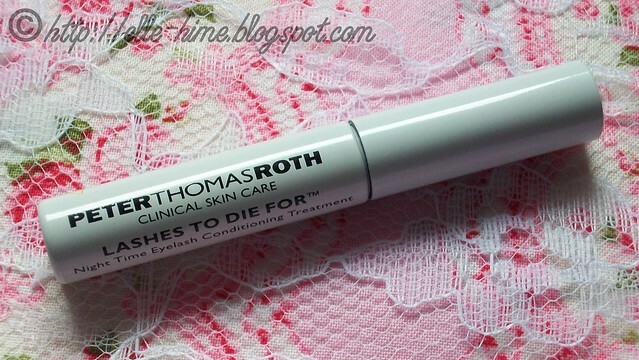 Earlier this summer I earned a deluxe sample of the super-pricey Peter Thomas Roth Lashes To Die For Night Time Eyelash Conditioning Treatment. What a mouthful that is! Other products in the line include a mascara and an eyeliner. Once I began using the Night Time Eyelash Conditioning Treatment I let my applications continue for approximately 40 days since I would occasionally forget a night's use. I figure giving this stuff over a month should show results if there are any to be had. The instructions are to apply nightly, just along the upper lash line. Also, it says to use sparingly because you don't need much. Of course the benefits are longer, fuller, stronger, thicker, softer, healthier lashes. A full sized tube of the product I'm reviewing retails around $75-$125 currently. (Prices are dropping all over the web because it is being replaced by the "Platinum" version.) Before and after pictures & my thoughts after the jump! 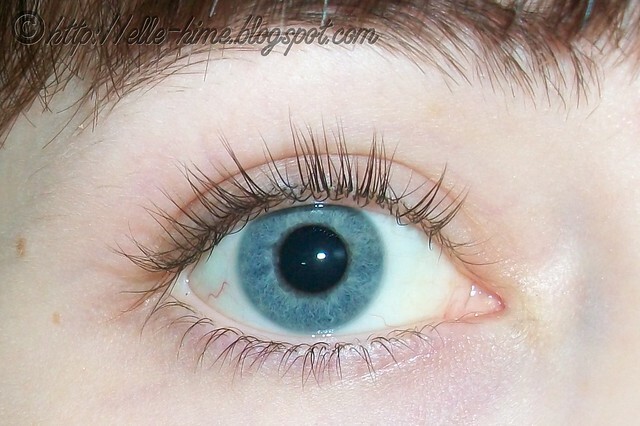 Here is a picture of my naked eyelashes on August 12th. I had just begun the treatments and thought "hey, I had better get a macro shot before it starts working!" Using this product is easy enough. The product is clear and you apply it with the included brush, which is easy to handle. I think I was much more generous than sparing with it, though. I also would go along my lower lash line on some nights. Never along the waterline, though. This product says to keep it out of your eyes. I never experienced and stinging or irritation from using it. But there you go. 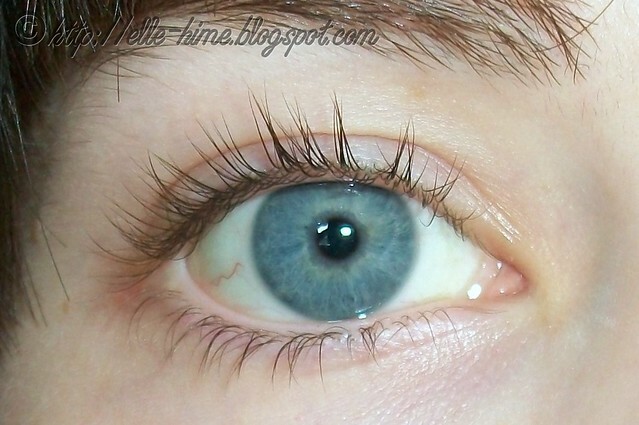 My eye today, with no make-up applied. While I may be able to tell that my lashes are a little longer, and I will continue to use my free sample, you can see there is no huge difference in photographs. My lower lashes are a bit longer, and I think that may be visible here. Once my sample runs out I will not pay full price to replace it unless I can see my eyelashes shrinking, or something else that makes me miss it. I may try another similar product, though. So, for anyone who is wondering if they should consider a lash enhancing treatment that doesn't require a prescription - all I can do is shrug and say go for it if you really desire it. Don't expect miracles, but at least your lashes won't be harmed, either. Keep applying it as directed and wait at least a month before giving up. The cons might be that it doesn't enhance your lashes the way a good mascara will, but my pros are: Peter Thomas Roth is cruelty free, Lashes To Die For is an easy-to-use product, and it never bothered my eyes. Hope this was helpful!